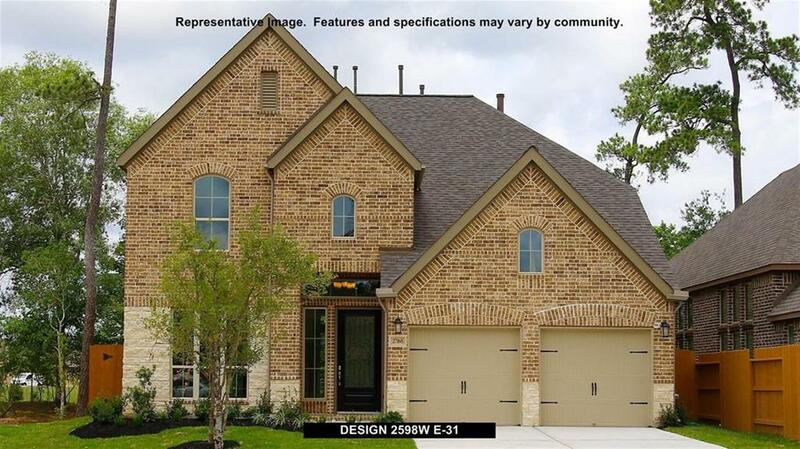 Beautiful lake lot view!!! 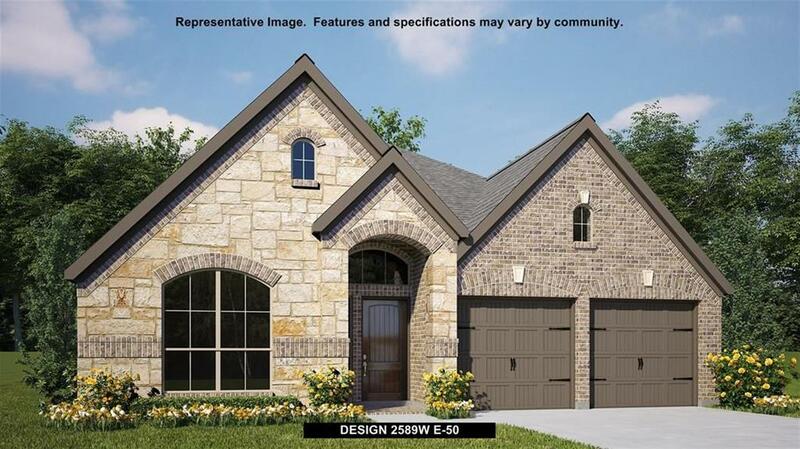 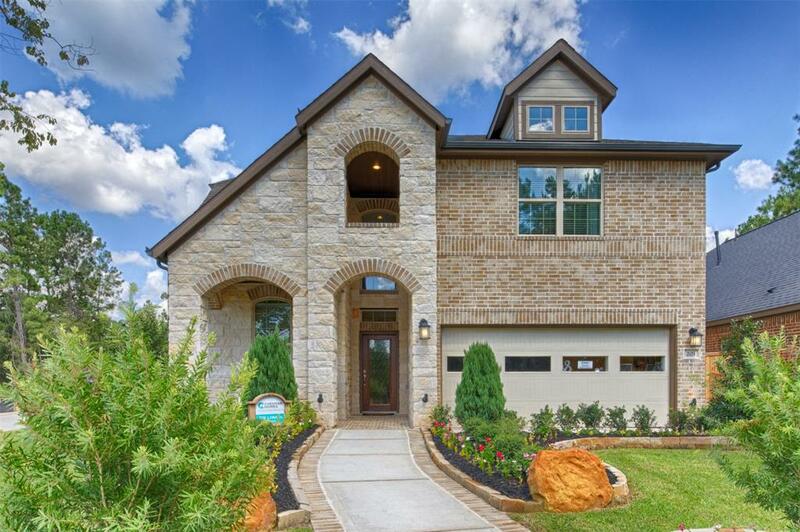 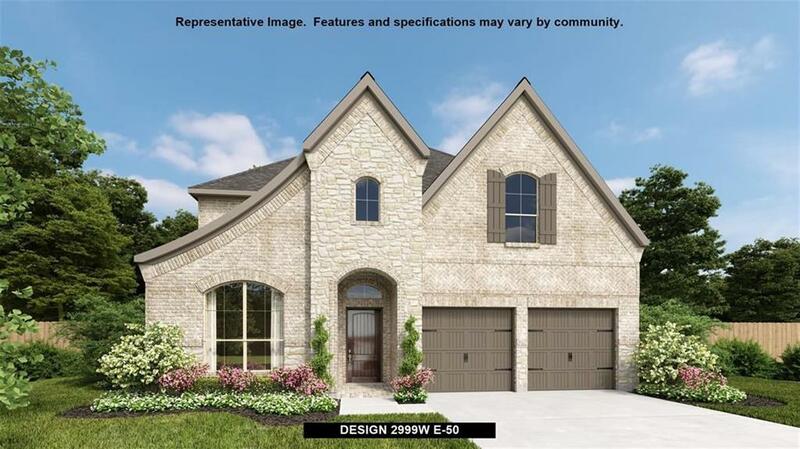 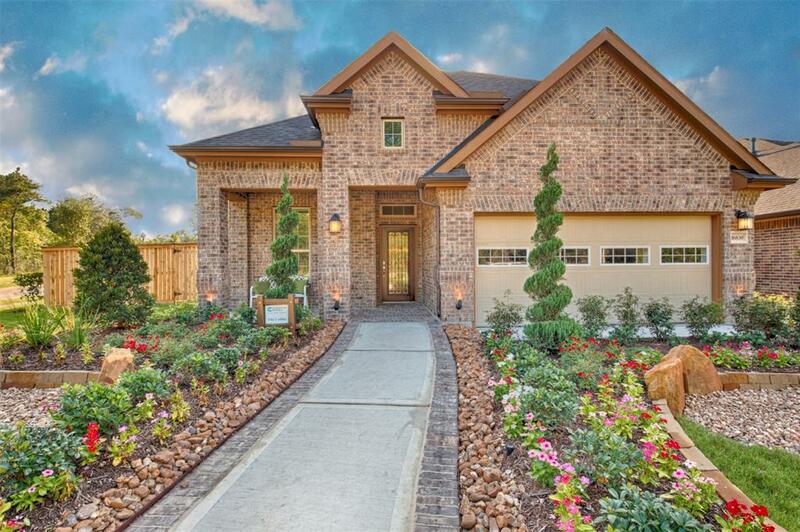 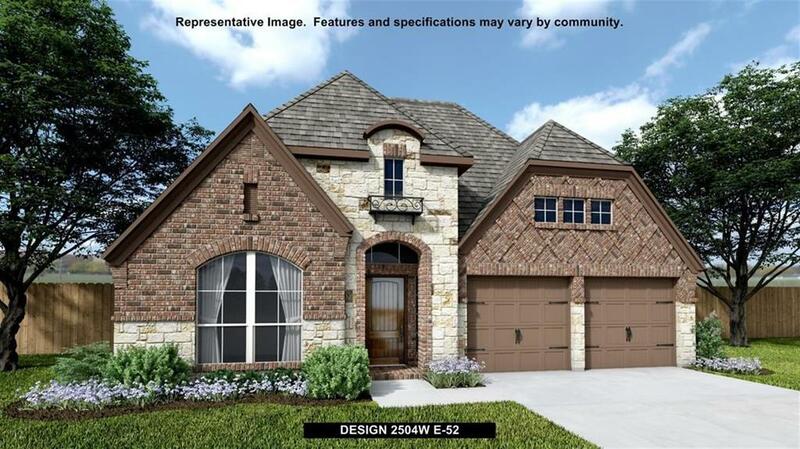 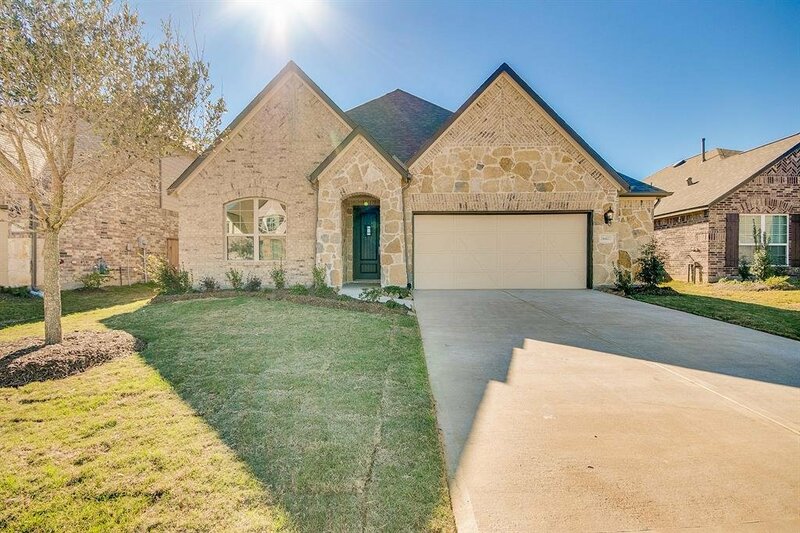 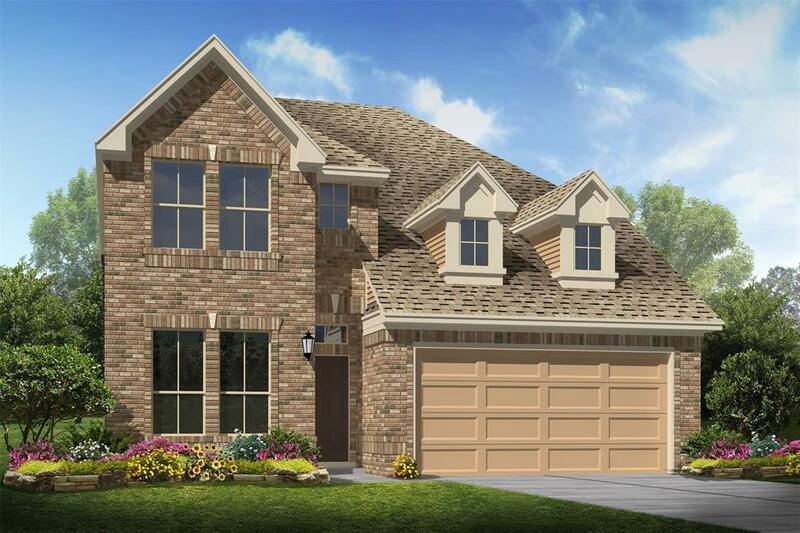 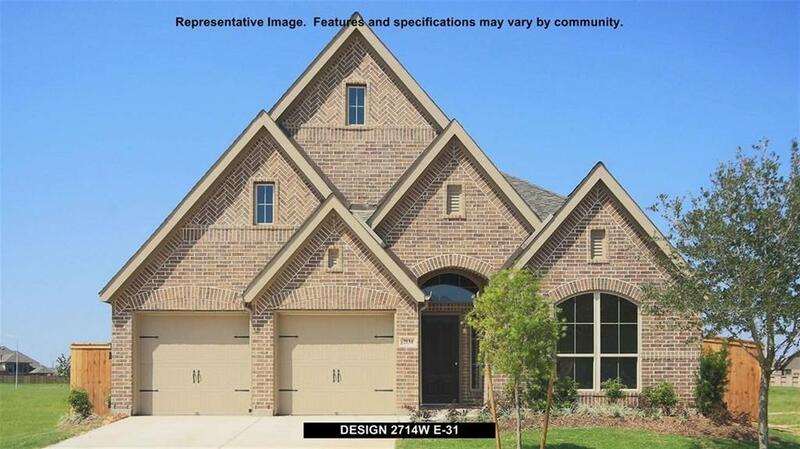 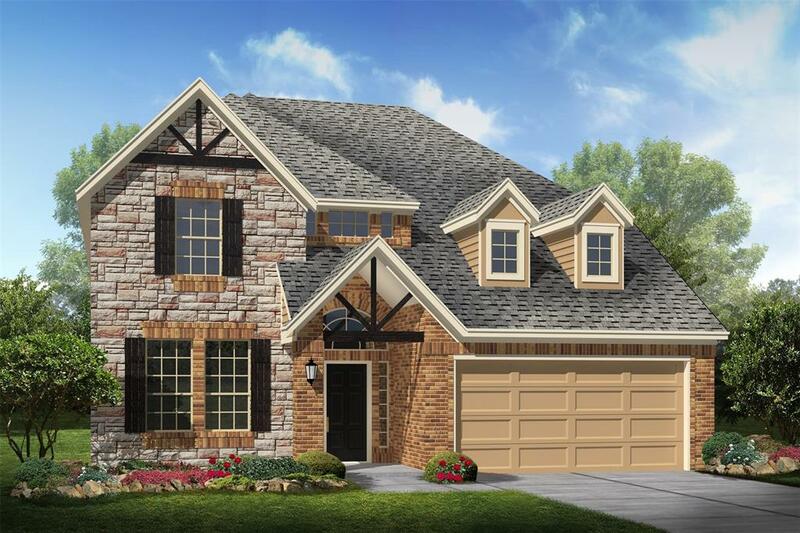 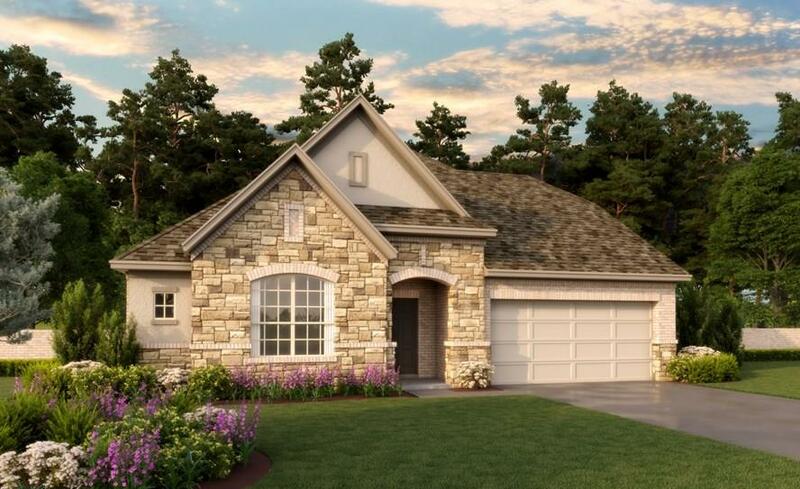 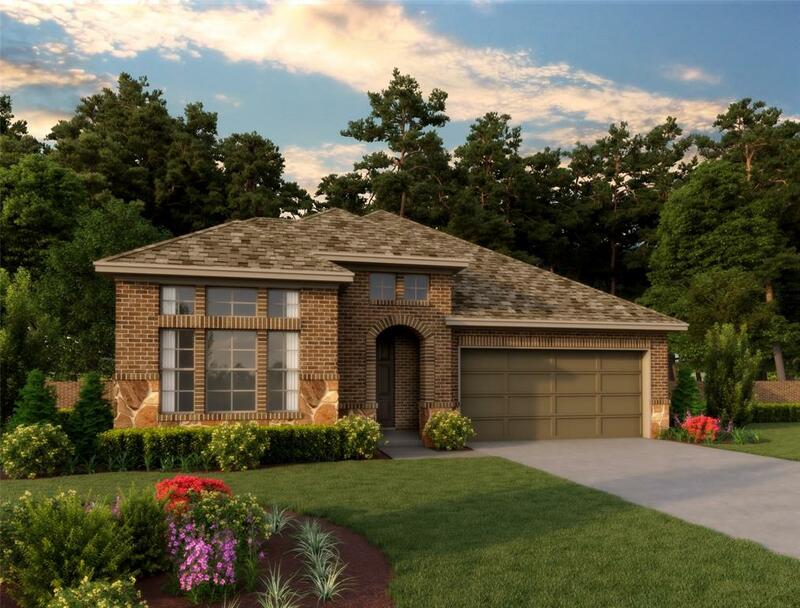 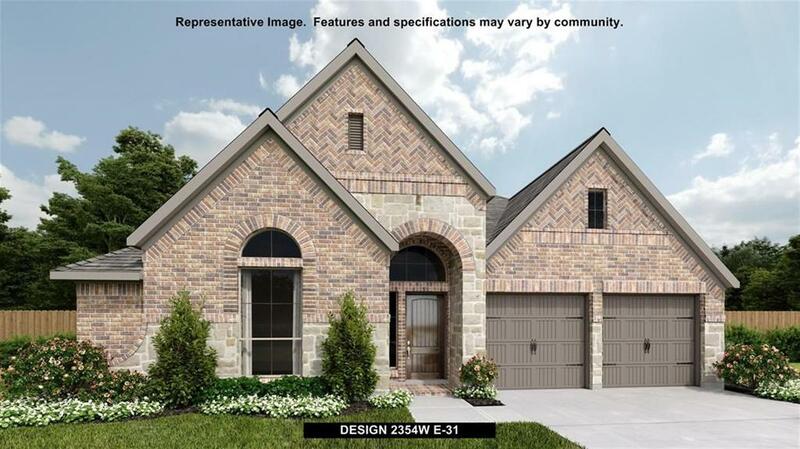 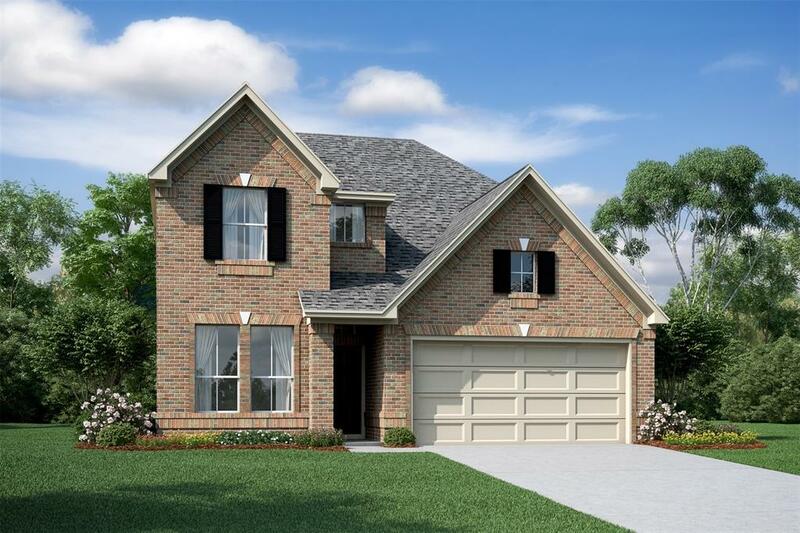 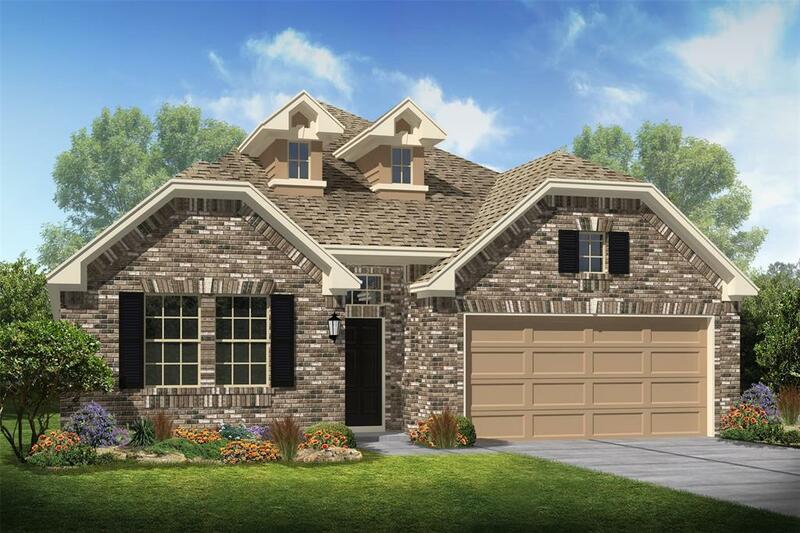 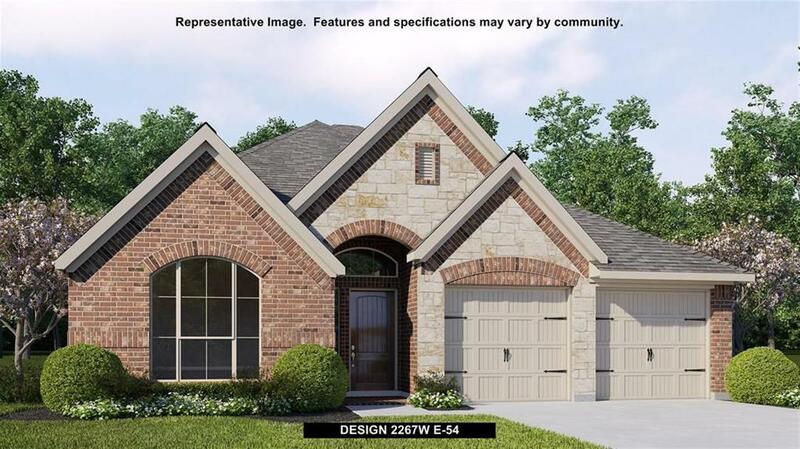 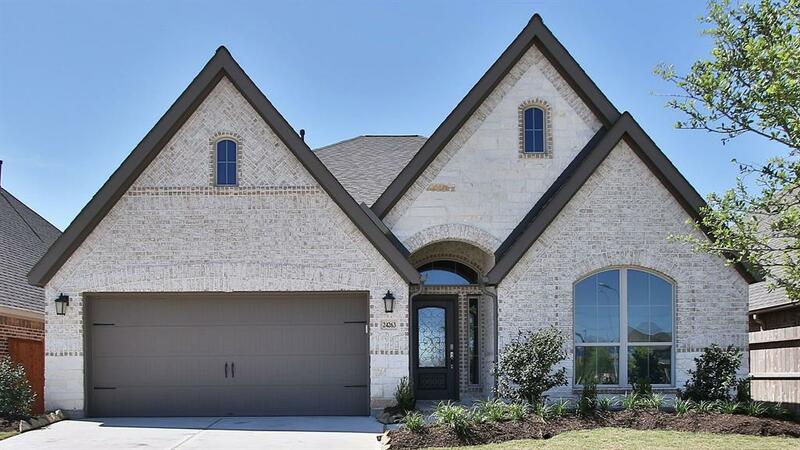 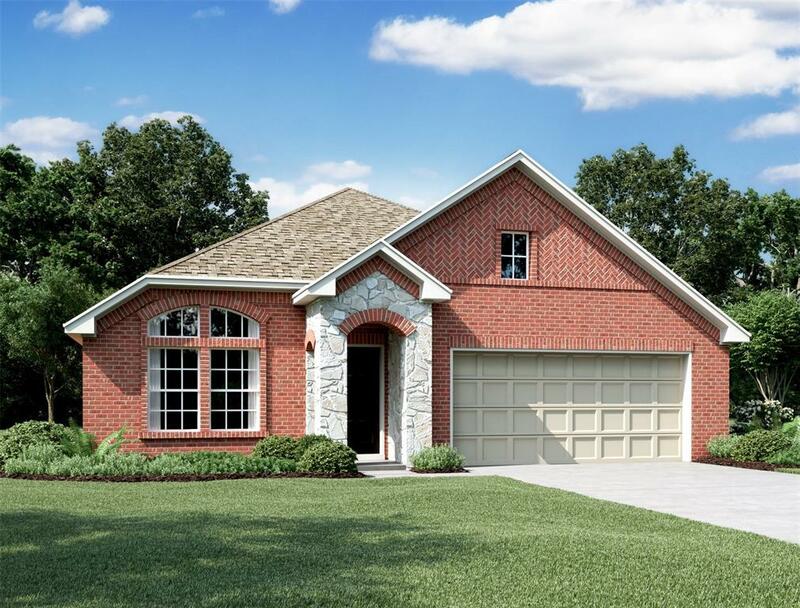 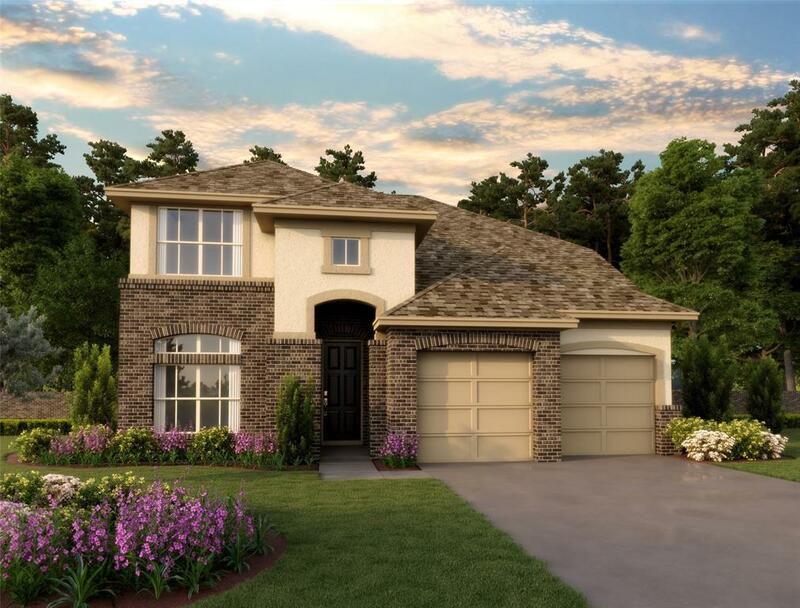 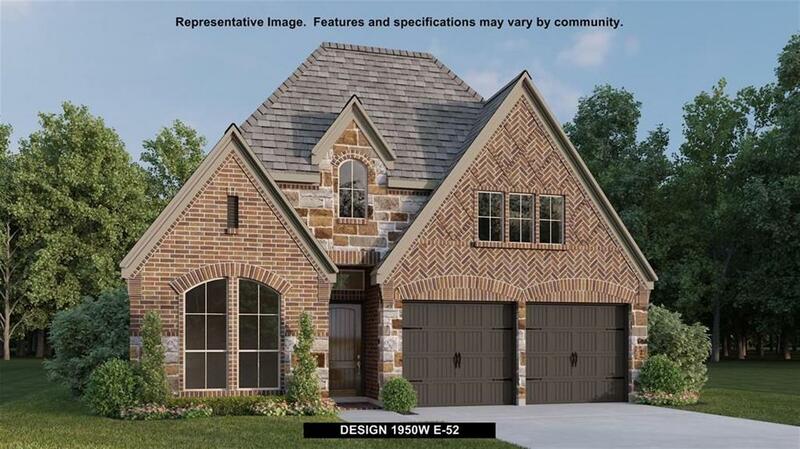 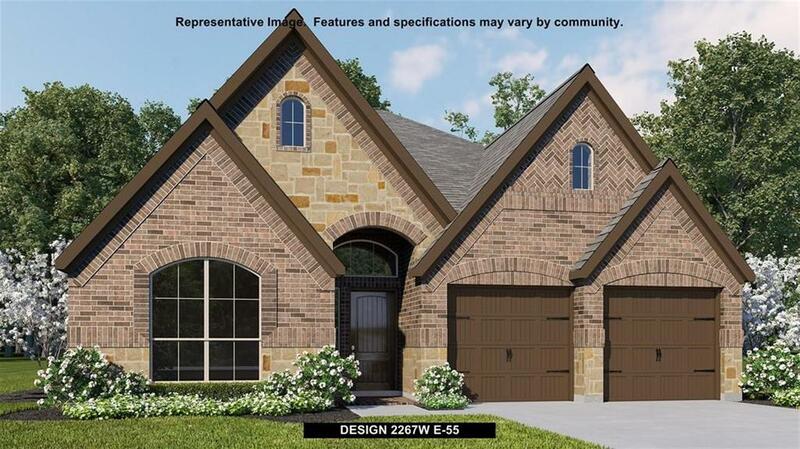 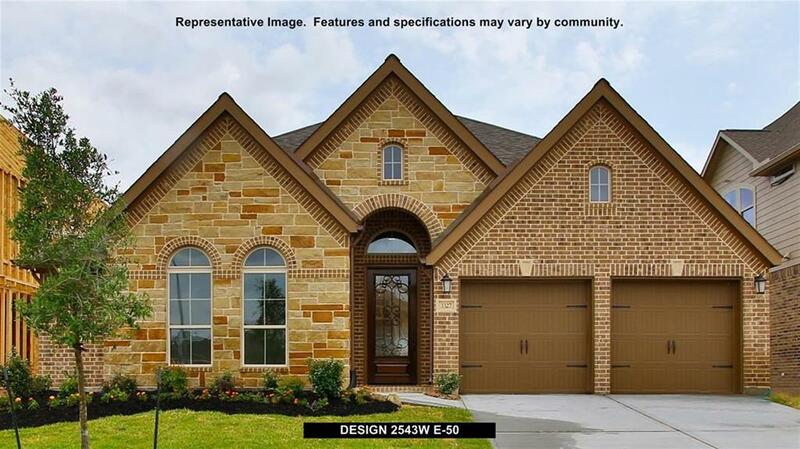 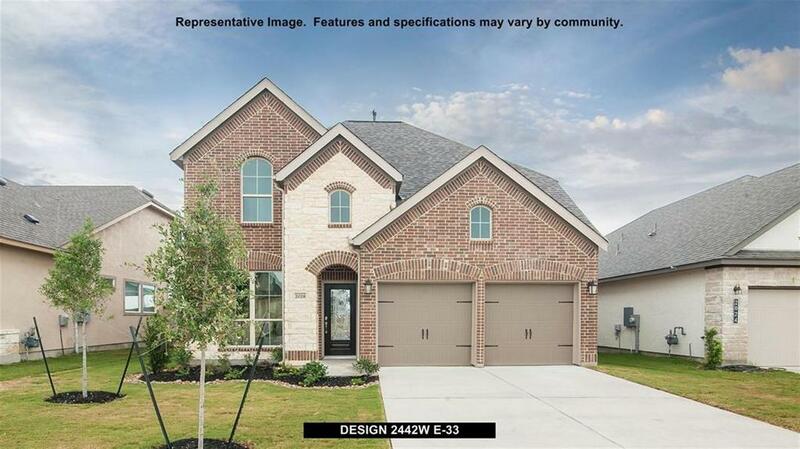 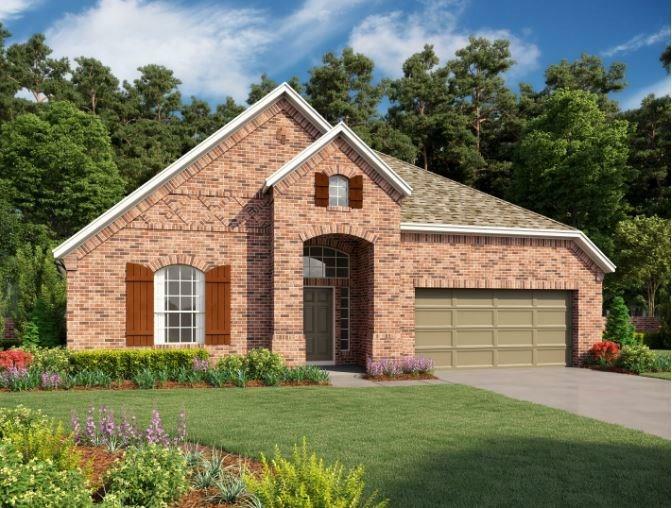 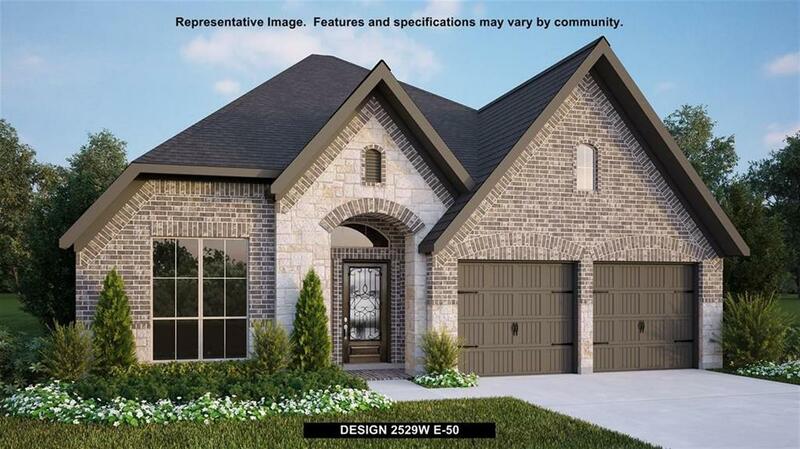 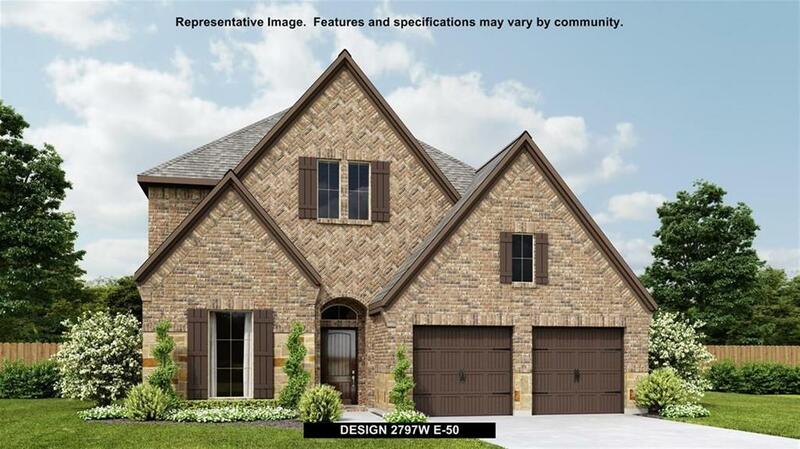 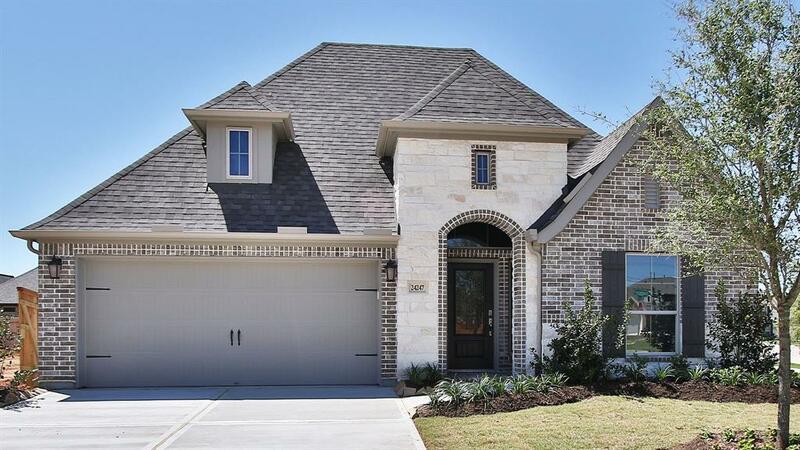 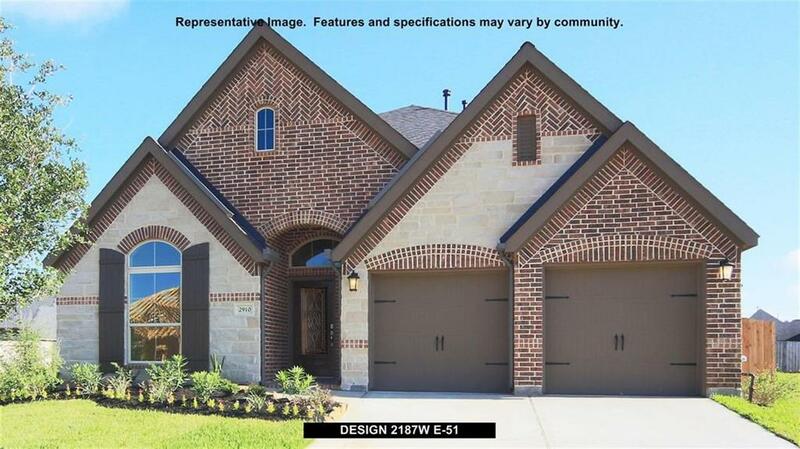 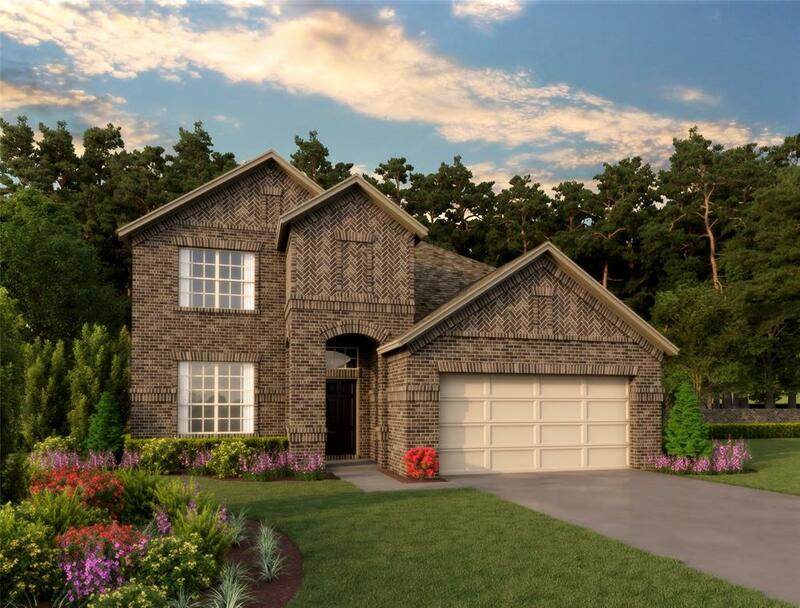 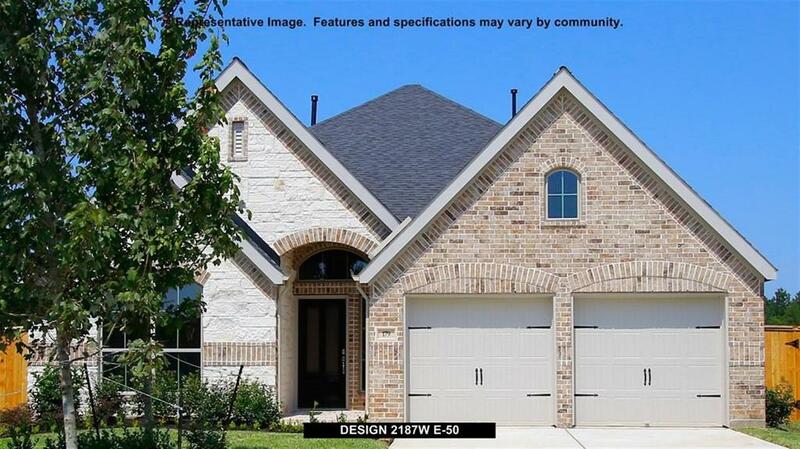 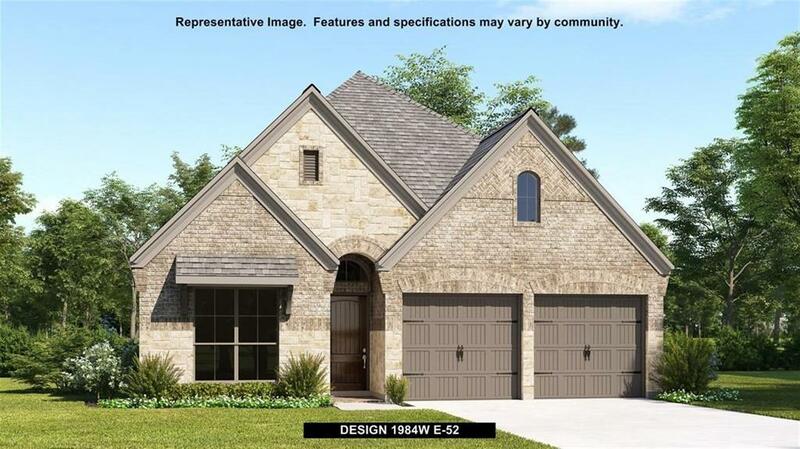 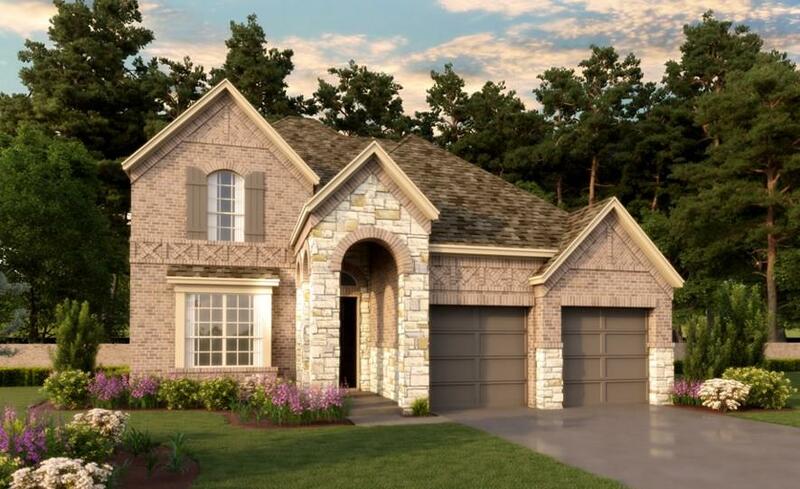 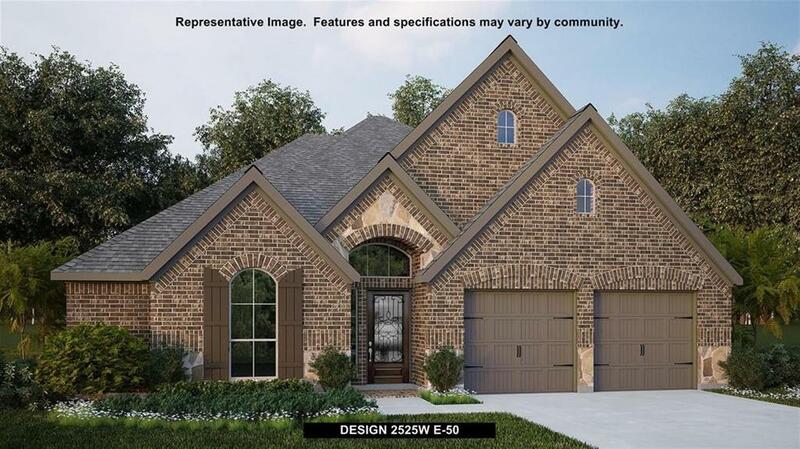 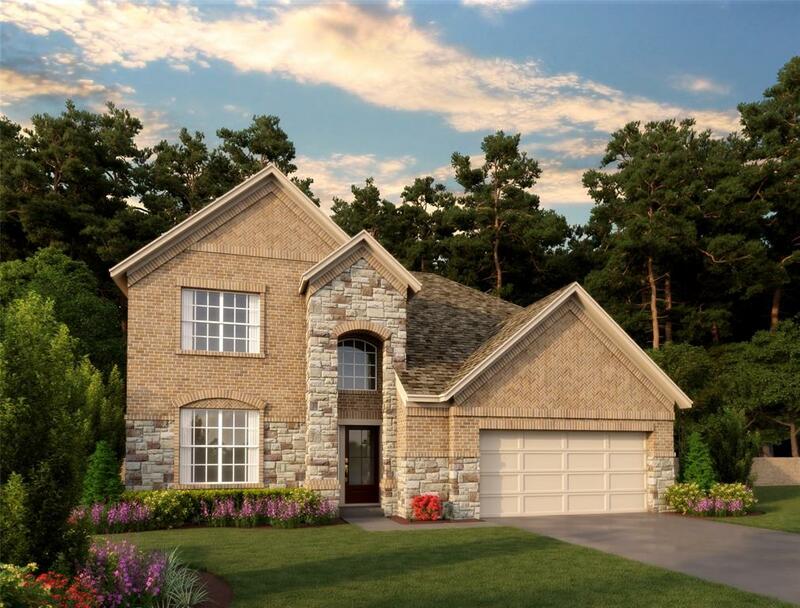 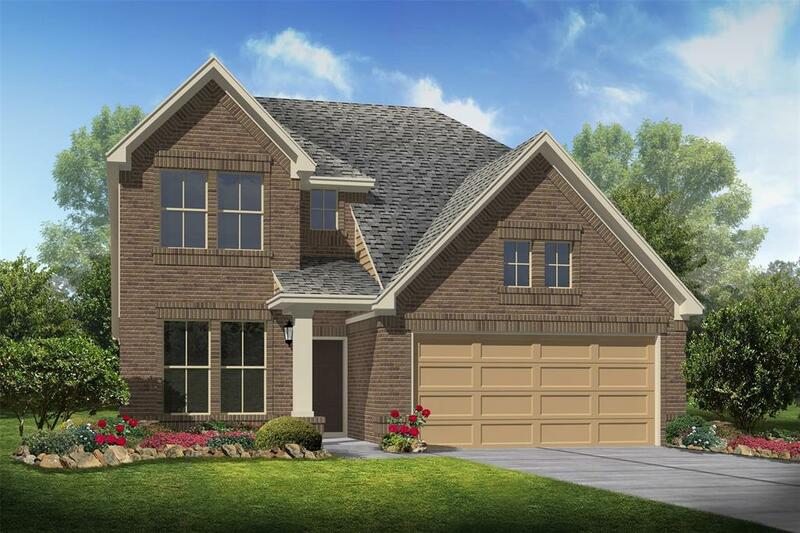 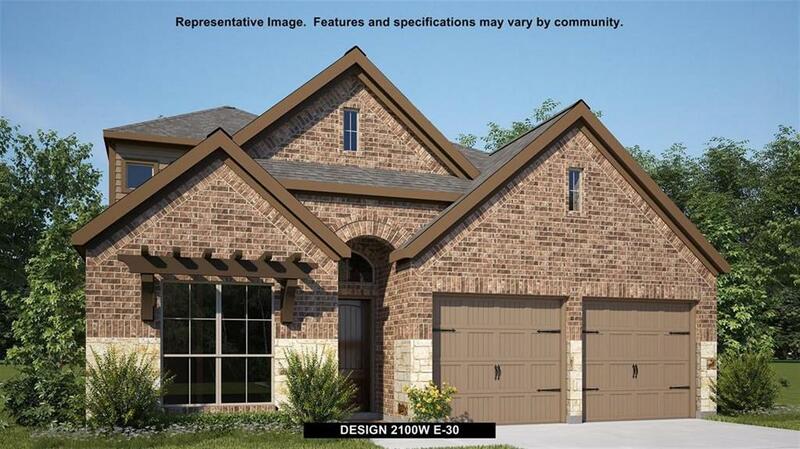 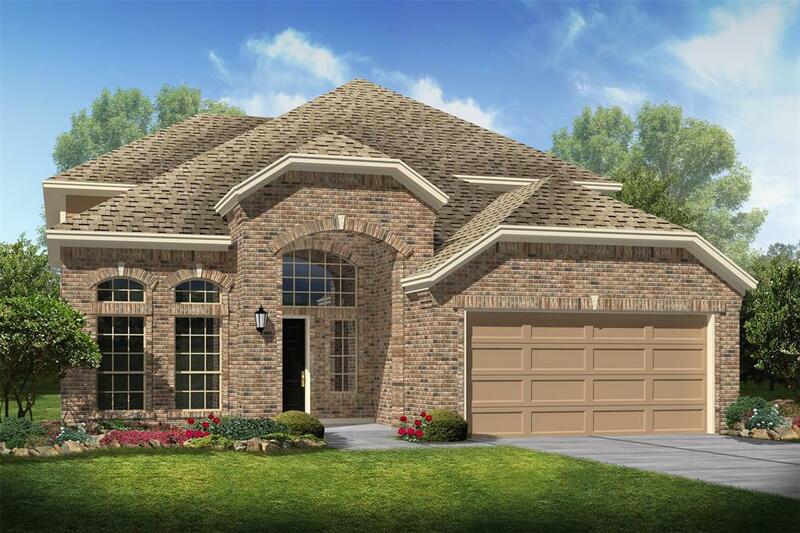 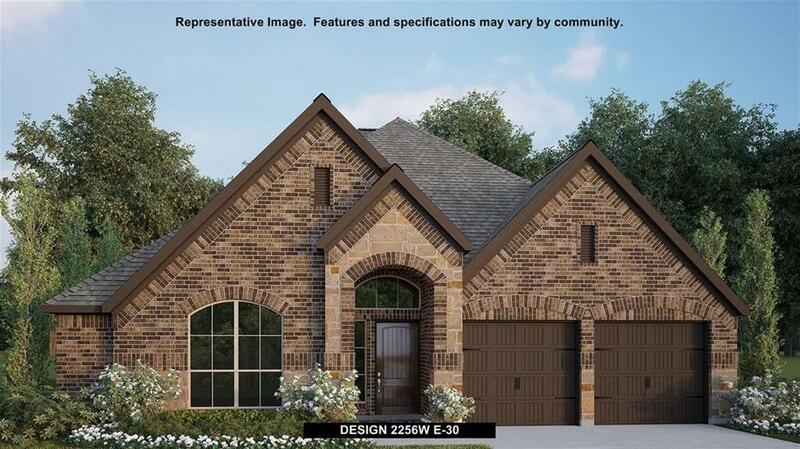 This one story Hudson floor-plan has a gorgeous stucco and stone elevation. 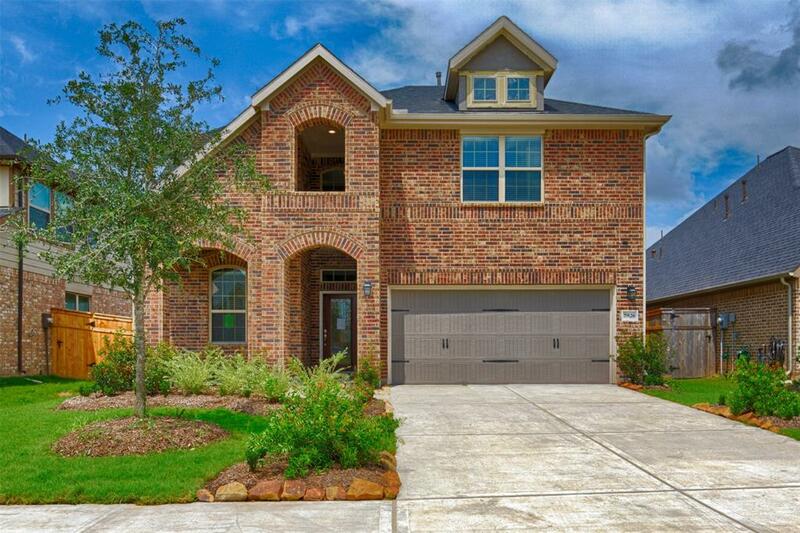 Interior features an open floorplan, high ceilings, large windows, and loaded with upgrades. 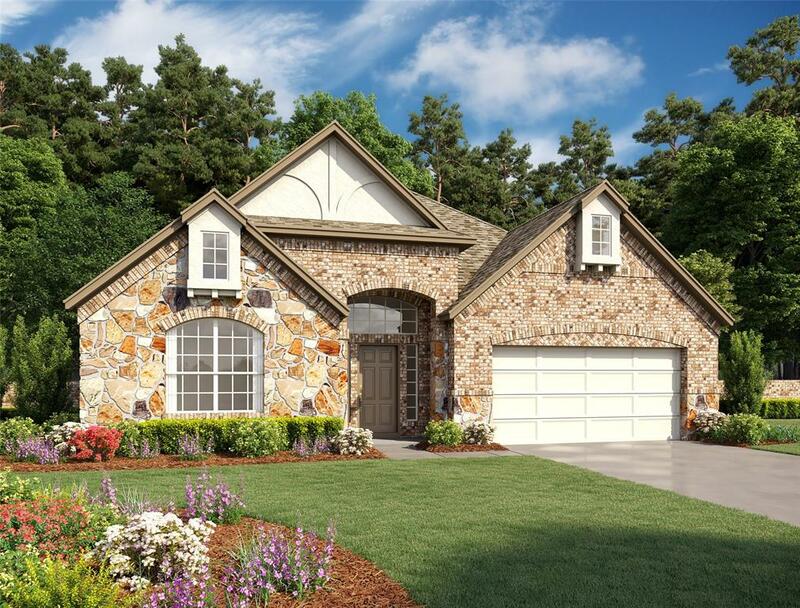 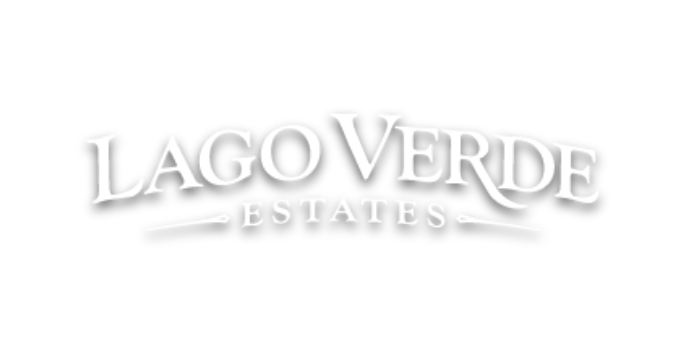 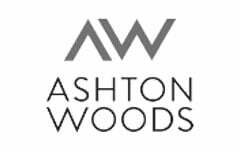 As you enter you will find beautiful floorte flooring, granite and silestone (quartz) countertops, and 42" cabinetry. 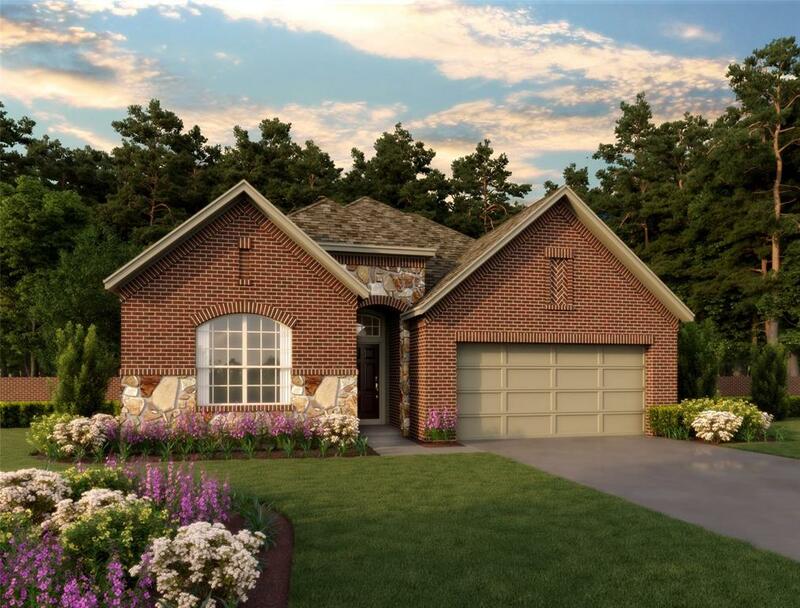 The open concept kitchen and family room are ideal for entertaining. 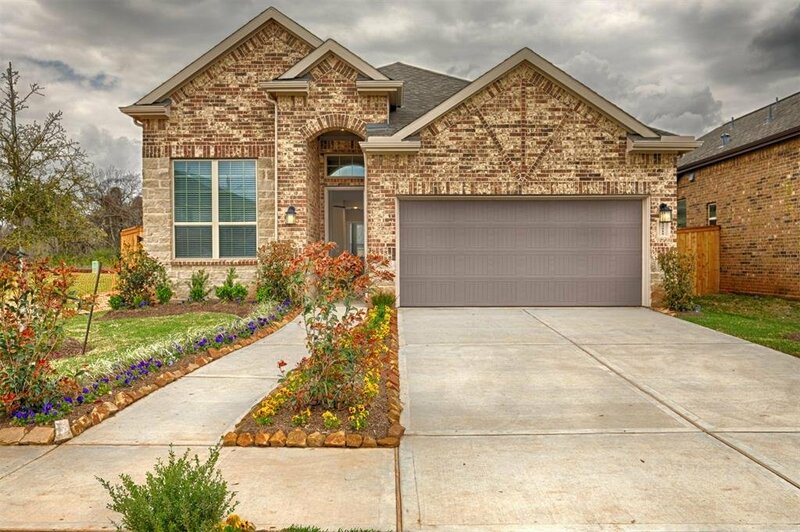 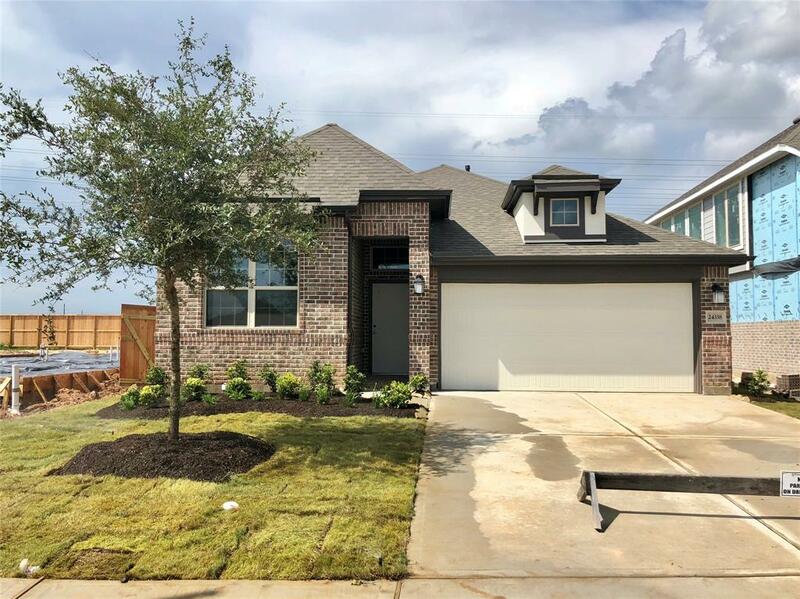 Your new home also includes stainless steel appliances and covered patio.